CAMP Rehoboth is a 501(c)(3) non-profit, gay and lesbian community service organization, originally developed to “Create A More Positive” relationship among all the people of the Rehoboth Beach area. Over the last 25 years it has grown into a full service community center with a multitude of activities, events, and programs. From our highly visible magazine, Letters from CAMP Rehoboth to the fundraising and partnering it does for other non-profit organizations; CAMP Rehoboth and its Community Center have become a vital part of downtown Rehoboth Beach. While the focus of CAMP Rehoboth continues to be the gay and lesbian community and its relationship to the greater community around it, CAMP Rehoboth has also maintained and strengthened a long tradition of working with both gay and straight area organizations. With the completion of its new wing, the CAMP Rehoboth Community Center in early 2009, we are now able to offer five rooms for public usage: a large multipurpose room, two conference rooms, the gallery/meeting space, and a lending library. 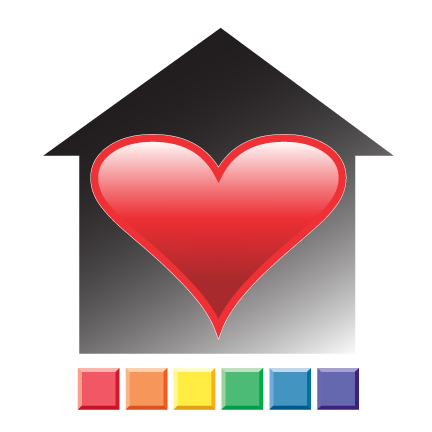 The Center provides conference, workshop, retreat and performance space, as well as information about a multitude of services, activities, and events relevant to the GLBT population of the mid-Atlantic region.